We are glad to invite you all to our 2019 International Courses Session! International applications are OPEN UNTIL JULY 1ST. 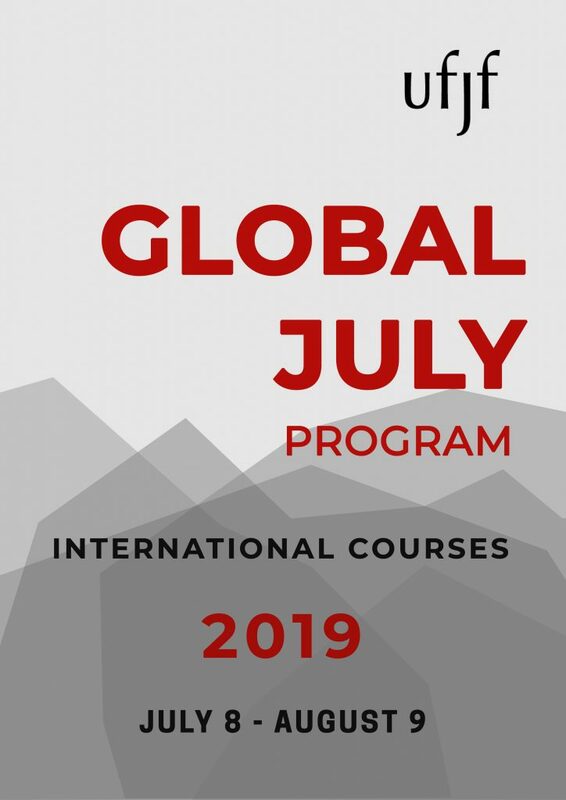 The courses will run from July 8th to August 9th, and consist of an interdisciplinary menu offered by our Faculty, as well as by professors from our Partner Universities worldwide. Students can freely choose what courses to attend, as long as they do not overlap. The courses are completely free of charge! The only cost you will have are personal expenses. We look forward to welcoming you in the Brazilian winter of 2019!